Staying true to our reputation of being venue specialists, we have came up with some venues and even themes to help you with planning for your 21st birthday party. There’s definitely a perfect venue for everyone! Are you a budding artist eager to show the world your creativity? 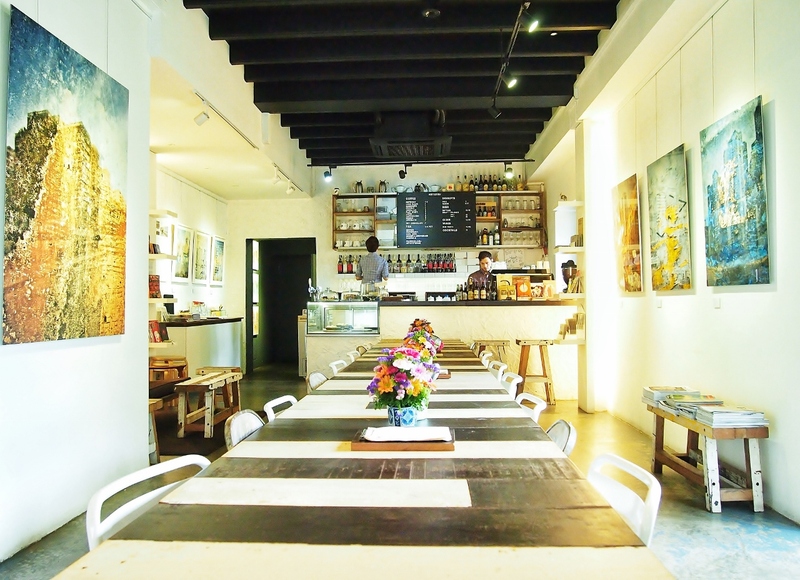 Artistry is a new art gallery and café in a shophouse which seeks to provide emerging artists with a platform for their debut solo exhibitions and host talks, performances and events. What better way is there to host your birthday party and at the same time proudly display your masterpieces? 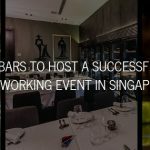 For those who want something more sophisticated, Skyve is an all-day wine bistro popular for its hearty modern European fare and well-priced wines. Classy but at the same time modern and trendy, this is the perfect hotspot to throw a party that will please both your family and friends. 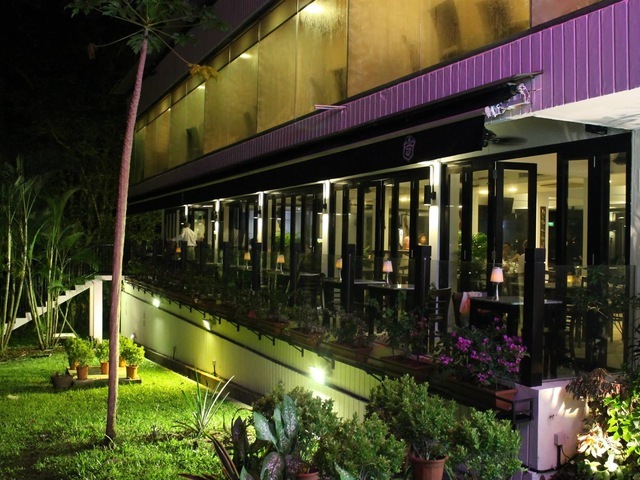 Surrounded by tall trees and lush greenery, the Tree Lizard Restaurant and Bar is nestled comfortably across the botanical gardens at Dempsey Hill away from the hustle and bustle of city life. Considering that there is a 3-tier playground, this venue caters to not only adults but children too. A great choice if you’re looking for a party venue which is family-friendly. Are you the fun gang that enjoys new venues irrespective of the cuisine? 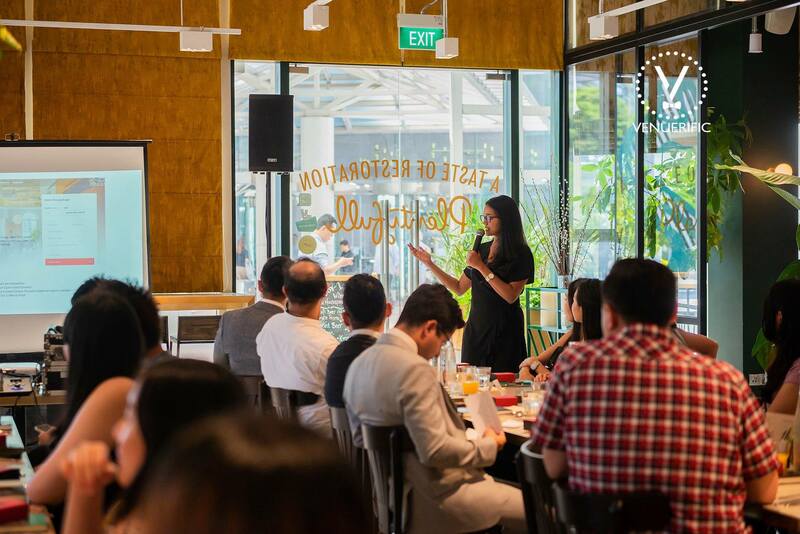 Do you give more importance to fun and interaction than to food and surrounding? If yes, China One is definitely the place for you to be. Situated in Clark Quay, this venue has an amazing set of pool tables, bars, DJ’s and TV’s to revoke the fun element in you. With an in-house pool, large TV screens, great audio systems and a bar which offers a wide range of beverages, Sandbank has gives you an amazing style to host parties. Watch out for the in-house swimming pool that spans 15m offering a cool plunge with a sip of cocktail. 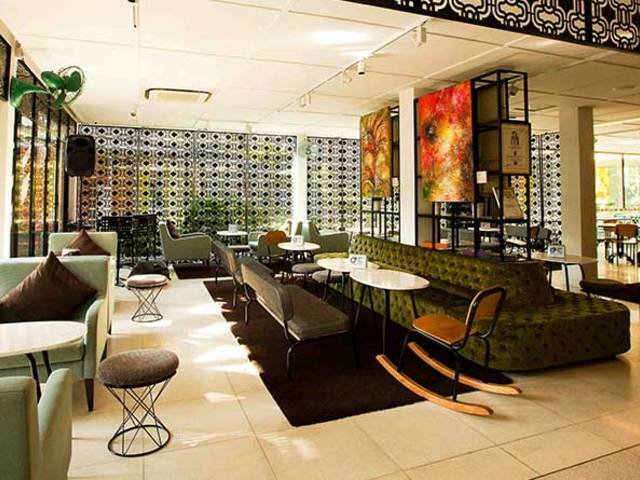 Located in the CBD, this restaurant gives you a cocktail and wine bar to go with an open kitchen. 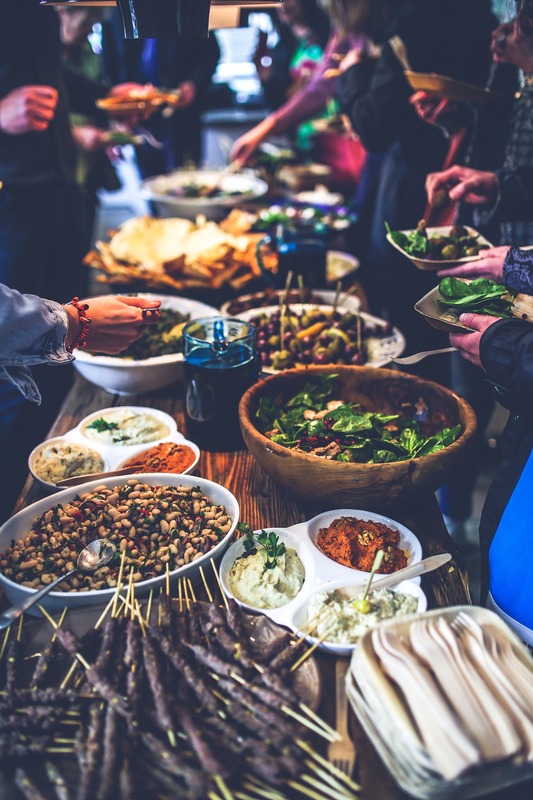 Designed with cool furnishings and a classy backyard, this restaurant gives you time and space to catch up with your buddies on your 21st birthday. One of the best spots to celebrate birthdays with your clique! Located at the Dunlop Street, Blu Jazz cafe/Piedra Negra focus on Mediterranean Cafe and a Mexican Bar. The surroundings give you a soulful experience as they combine their food with art and music. If your looking forward to spending some soothing and soulful birthday with your friends this place is definitely a must visit. 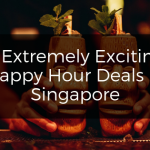 A concoction of alcoholic and non-alcoholic drinks presented in a background of lush greenery and a cozy alfresco setting, Idle @Dempsey can be a unique venue to celebrate you coming off age! With a warm dining experience and a fusion of flavors to go with, this restaurant is best suited for hosting private events. Instead of restricting yourself by only looking at options on land, why not venture out into the sea? There has been a trend of holding 21st birthday parties on yachts of late. 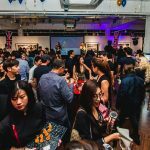 You can hop onto the bandwagon and throw a party that is truly unique and unforgettable. Take SG Yacht, Sevens Yacht, Mikanna Yacht for example, both are top-of-the-line luxurious motor yachts which boasts a large cockpit for a variety of water sports. After a day in the water, blast some music through the state-of-the-art interior stereo systems and enjoy a delicious BBQ dinner back on deck. Trust us, hiring a yacht may not be as expensive as it sounds and may even work out cheaper than booking an entire venue space itself. Still can’t find what you’re looking for or need more information? 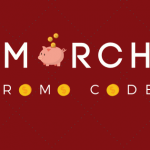 Hop over to www.venuerific.com and make your bookings before they get snapped up now! 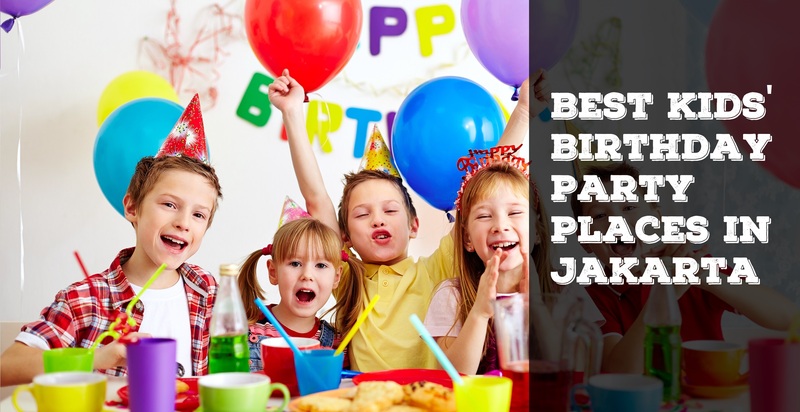 Next Article A Guide to Getting Your Birthday Party Fully Sponsored!